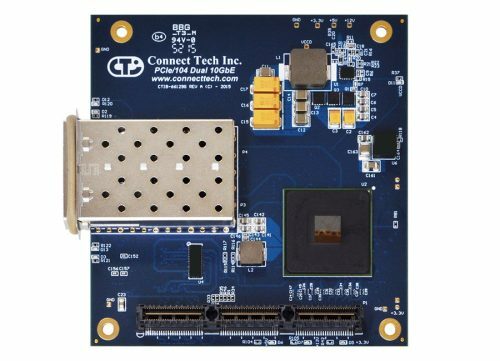 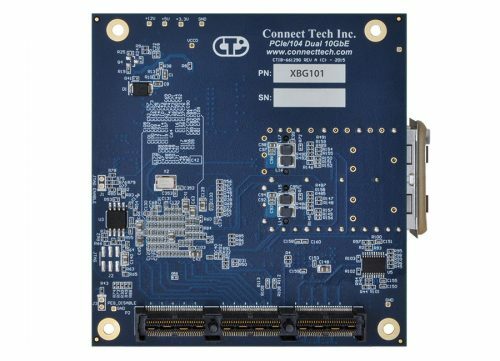 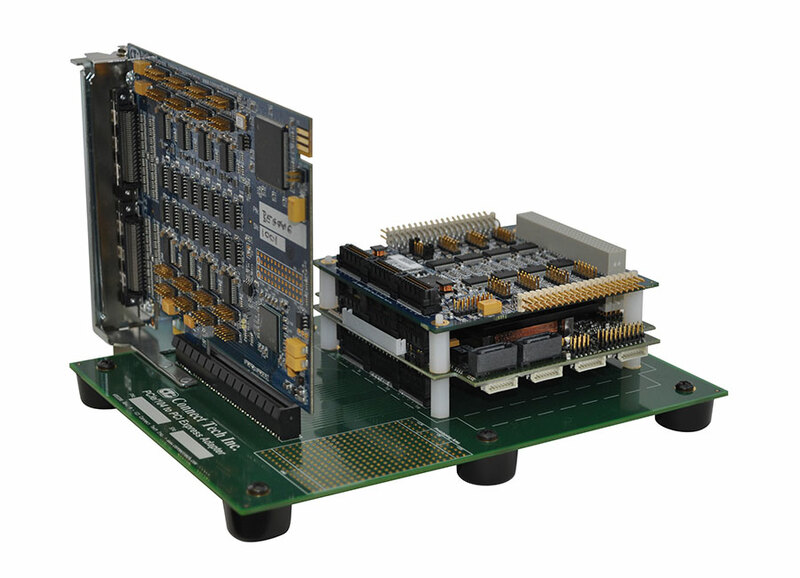 PCIe/104 to PCI Express Adapter Bottom Stacking Model - Connect Tech Inc.
Connect Tech’s PCIe/104 to PCI Express Bottom Stacking adapter allows users to install any x1, x4, x8 or x16 lane PCI Express card into a PCIe/104 or PCI/104-Express stack down configuration. 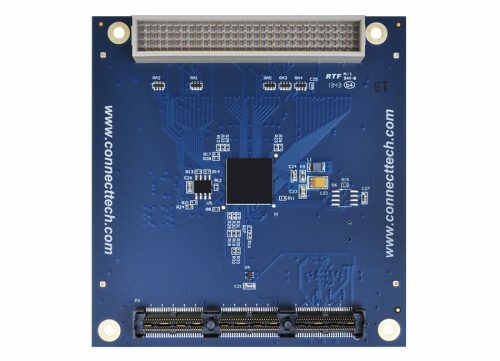 This convenient adapter board enables the testing and development for standard PCI Express cards in the PCIe/104 or PCI/104-Express environment. 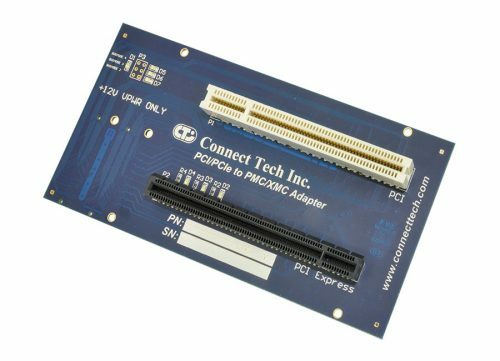 This adapter supports any x1, x4, x8 or x16 lane PCI Express add-in card. 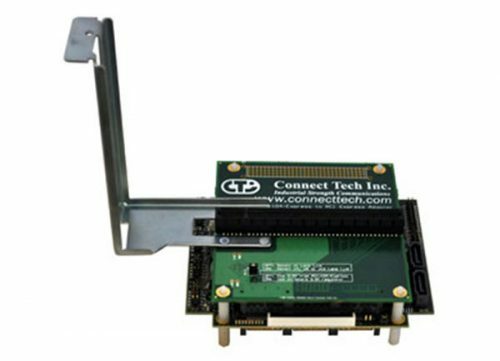 Simply mount the PCI Express stack to the adapter and install the PCI Express card into the slot. 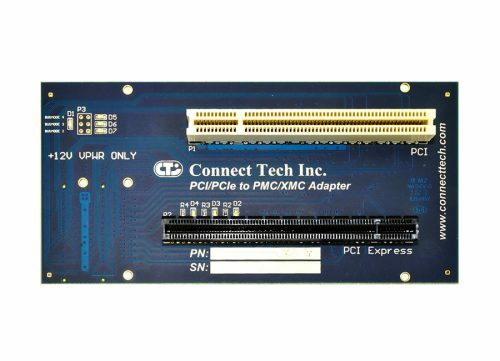 Once everything is connected, you may begin using the add-in card just as you would any other PCI/104-Express add-in card. No additional configuration is required. 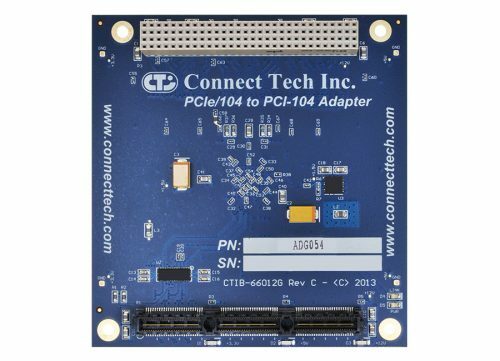 Click here to view a list of compatible CPU boards with this adapter. 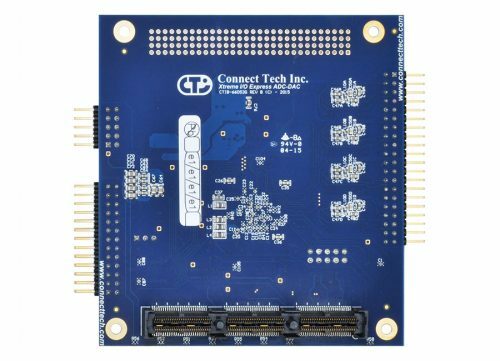 ***An ADG021 variant is now available to better support additional user configurations, specifically those who have one or more peripheral card installed between the SBC and adaptor. 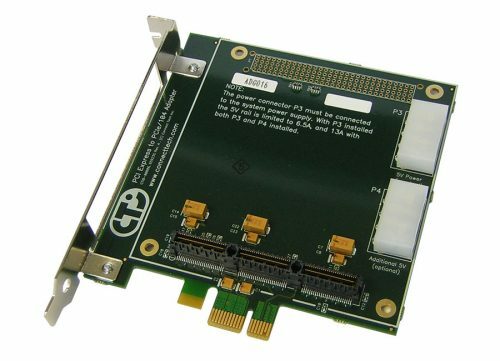 You may continue to use the ADG021 with all x1, x4, x8 and x16 PCIe cards, provided no PCIe/104 cards are inserted between the SBC and adaptor. 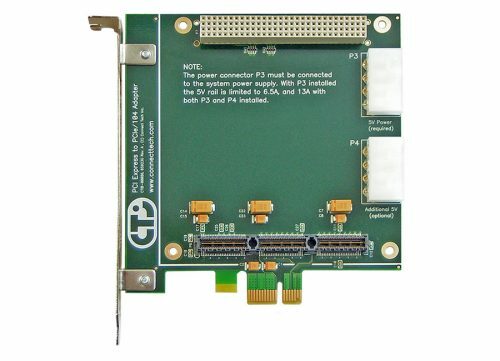 For customers requiring one or more x1 PCIe/104 cards between the SBC and the PCIe/104 to PCIe adapter, but who are using ONLY x1 cards in the adaptor, the correct part number is ADG055. 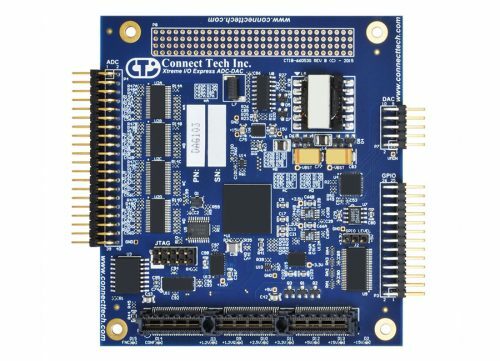 The ADG055 does not support x4, x8 or x16 PCIe cards except when they are able to function as an x1 card.